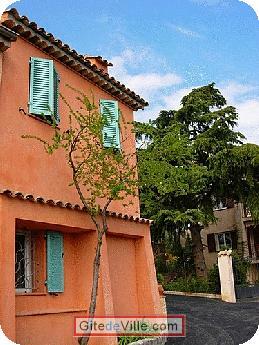 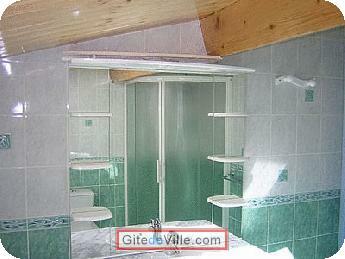 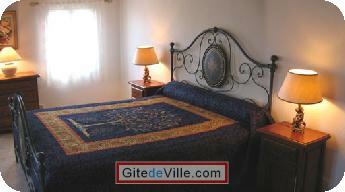 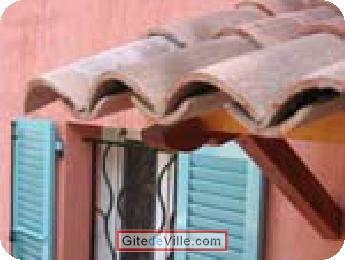 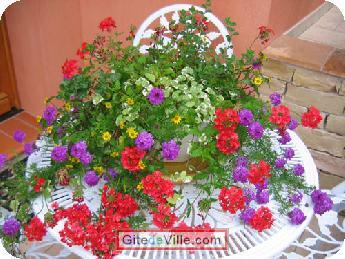 Self Catering Vacation Rental of 70 m² in Nice for 4 peoples. 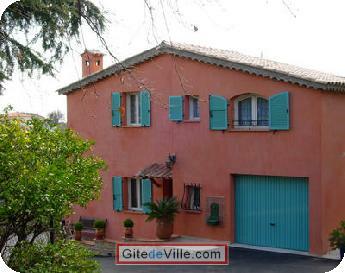 charming house of 70 m², situated on the heights of Nice and can accommodate up to 4 people. 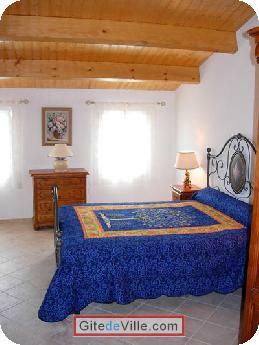 We welcome you all year rental period from Saturday to Saturday. 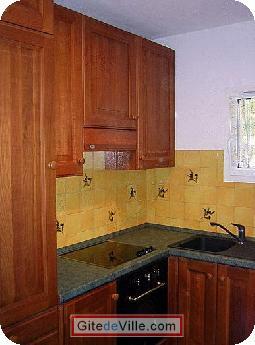 Bathing, pedalo, scuba golf, riding, walking path, coastal / forest paths, hiking, fishing etc..
restaurant, cinema, amusement park, zoo, marine park, exhibition center, art gallery, historical site, museum, theater, etc..